Homegrown Fantaseeds Northern Lights is a new strain, an updated version of the Northern Lights. NL cannabis seeds have been favourite amongst marijuana fans for years for her easy growing characteristics and great narcotic values. She became one of the best for personal and commercial grows. Nearly all promising modern indoor cannabis strains contain NL genes. High flower to leaf ratio, compact buds, good yields and exceptional resin production are all characteristics displayed by this wonderful plant. Nothing seemed to be improved. Northern Lights regular seed from the Homegrown Fantaseeds came up as a long awaited surprise. Having all of the above described abilities, she became highly adapted to outdoor growing, fantastic for gardens where smell is an unfavourable factor. Purely indica, NL delivers the finest qualities expected from that variety - a short plant with a voracious stoness and minimal smell. 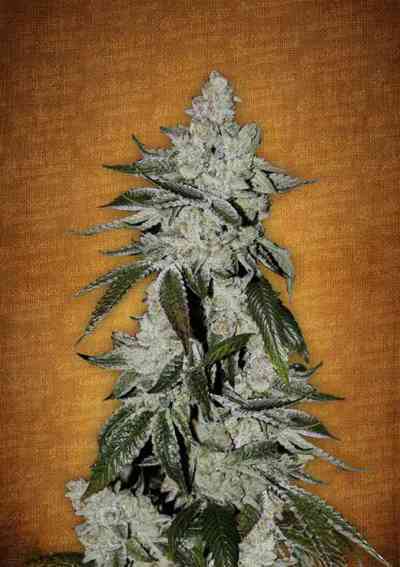 Yet, this lady remains the strongest marijuana variety in the world, with a nice sweet taste. The flowering time is acceptable, just 8-9 weeks, and large flowers turning into chunky nuggets in just 45 days can be expected after a short maturing period. Harvesting when grown outdoors is September/October. Our regular customers describe NL as a great yielder - 350-450 gr. of dried product per m2 when grown indoors and 600 gr per m2 when grown outside. This strain is very uniform and performs well in both soil and hydro. The plant is perfect for cloning. Some cannabis growers top the plants to bush them up and get more cuts for cloning. A free tip - take cuts 20 minutes after fresh watering, you will be nicely surprised with the result. Northern Lights is a perfect choice for those who desire a heavy, lethargic stoned effect. The smoke is full bodied yet somewhat neutral in flavour. The taste is pungent with a sweet after taste. 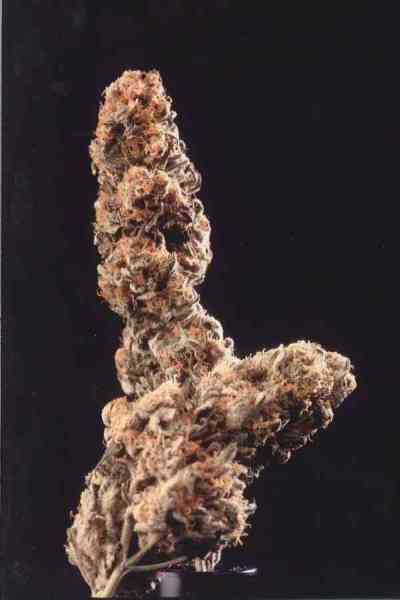 As a typical indica the effect is strong, producing a high level of relaxation for the body and the mind. We would definitely recommend Northern Lights seeds for new growers as it is very forgiving during the veg stage and tolerates high temperatures.